Sireesha Valluri joined the PBD team in 2016. As a Junior Staff Accountant, Sireesha's provides a complete month end financial reporting package for PBD's full service clients. She prepares client billing and is involved in PBD's financial analysis. She maintains the general ledger and adds necessary journal entries for manual adjustments and other required changes for her clients. Sireesha graduated from Kennesaw State University with a MS and MBA in Accounting. She organized two events for the Business Administration Department at Kennesaw State University and had an opportunity to spend time with with Dr. Mohammad Yunnus and Home Depot CEO, Frank Blake. As a MBA Student, she presented a strategic plan for a virtual classrooms project at a Summit Conference, competed with 20 colleges and was nominated for one of the best concepts and presentations. Sireesha is a member of AICPA (American Institute of Certified Public Accountants) and is a CPA candidate. She is also a member of NAPW ( National Association of Professional Women). 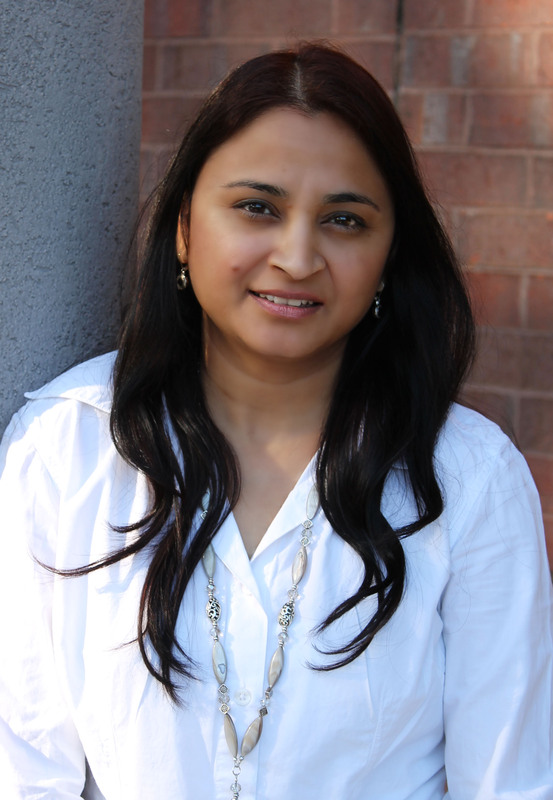 Sireesha enjoys being an active volunteer of the North South Foundation and Teluga Association of Metro Atlanta. She is also the Treasurer for Johns Creek Elementary PTA. She recently bought a new home and lives with her husband and two beautiful kids in Suwanee, GA. She loves gardening, singing Indian classical music and playing CandyCrush.